Funeral services for Dwayne Haevischer, age 58, of Shelby will be held on Saturday, May 19, 2018 at 10:00 a.m. at St. Paul Lutheran Church in Shelby with interment to follow in the Shelby Cemetery. Visitation will be Friday, May 18, 2018 from 6: 00 – 8:00 p.m. in the Fayette Memorial Funeral Home Chapel in La Grange. Serving as pallbearers will be Charles”Chuck” Vana, Brett Cash, John Laird, Jerry Halamicek, Mark Spiess, Joe Llanes, Jason Vasut and Graeme Lawrence. Honorary pallbearers will be: Paul Redmon, Nelson Aschenbeck, Ryan Ashenback, Stan Royal, Rick Schilling, Rodney Goebel, Rickey Meinen, Ron Chambers, and the drivers from the movies. Dwayne was born April 12, 1960 in Houston, Texas to Weldon and Elaine Blezinger Haevischer. He was baptized by Pastor Louis Smith within the Holy Cross Lutheran Church in Spring Branch, Texas. He was confirmed by Pastor Wm. Rotter in St. John Lutheran Church at Bellville, Texas. Dwayne worked in bicycle repair, Huebner Concrete, Midcon as a fitter, route driver for Coca-Cola, long haul driver for Kristen distributing, he worked as a welder, specializing in deer handling systems, and was a Captain and an equipment operator in the movie industry. Dwayne passed away May 13, 2018 on his home property in Shelby, Texas. 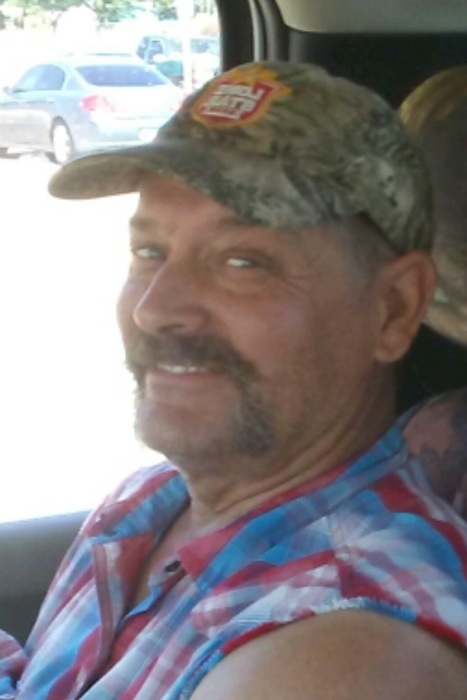 Dwayne was active in the Young Farmers and the Cummings Creek Wildlife Association, was a member of St. Paul Lutheran Church in Shelby and a member of the Shelby Volunteer Fire Department. He is survived by his wife, Suzanne Sterkx Haevischer; parents, Weldon and Elaine Blezinger Haevischer: brother and daughter-in-law, Bryan and Rebecca “Becky” Haevischer of New Ulm; brother, Jay Haevischer of Bellville; mother-in-law, Relda Sterkx of Round Top; brother-in-law; Albert Sterkx, Jr. and his wife, Terry Anderson of Houston, 1 Nephew Colby Haevischer, Niece; Delta Allen and her husband Taylor, Niece; India and her husband Daniel Randermann, Great nieces Avery Allen and Brooklyn Randermann, and othernieces, nephews, family and friends. He is preceded in death by his father-in-law, Albert Sterkx and grandparents, George and Bessie Blezinger and Ben and Elsa Haevischer, George Novosad, husband of Glenda Prochaska, and cousin, Sharon Halamicek. Memorial contributions may be made to: Shelby Fire Department, Lone Star Wildlife Rescue. P.O. Box 1121, Bellville, Texas 77418, St. Paul Lutheran Church 6814 Skull Creek Rd, Fayetteville, Texas 78940, the Cummings Creek Wildlife Association or a charity of your choice.